Browse contemporary kitchen designs, find kitchen ideas and find inspiration for your contemporary fitted kitchens. 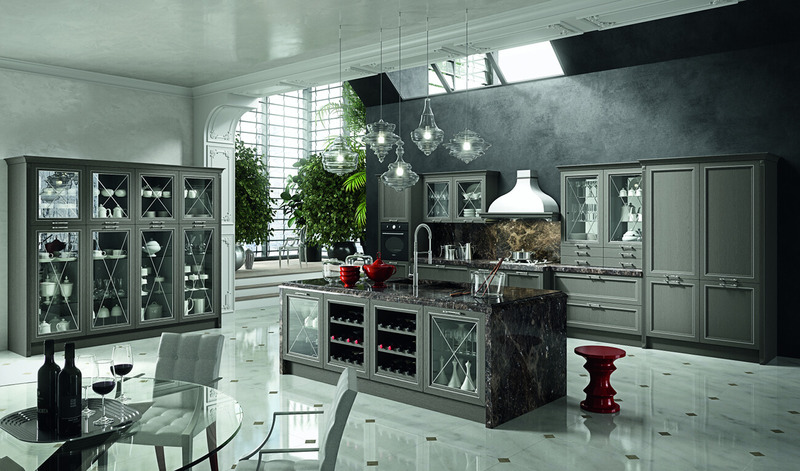 ARAN Cucine offers modern, contemporary and traditional kitchen design ideas with 30 different kitchen lines. When designing ranges they always consider the aesthetics and functionality that suits our clients lifestyle in the kitchen. 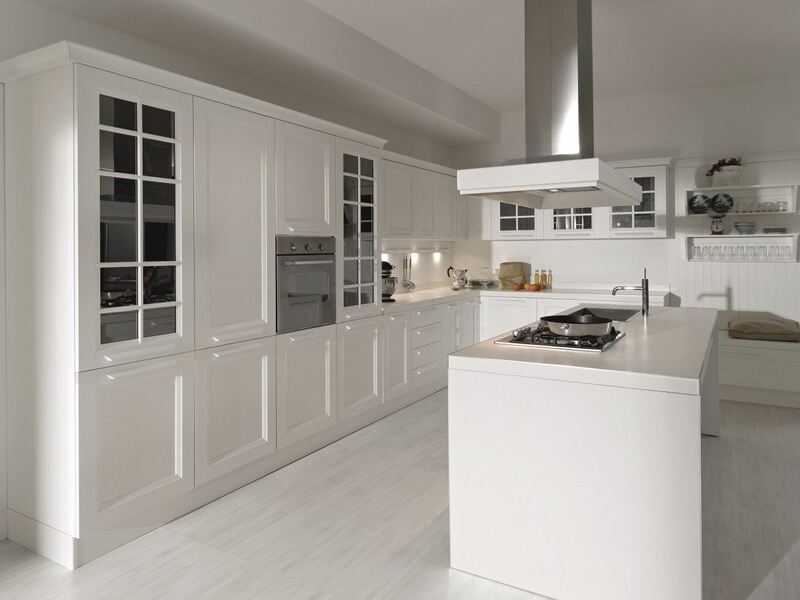 Owning an ARAN Cucine kitchen means having a piece of Italian design history in your home, whether in our cabinet surfaces or our kitchen cabinet designs. 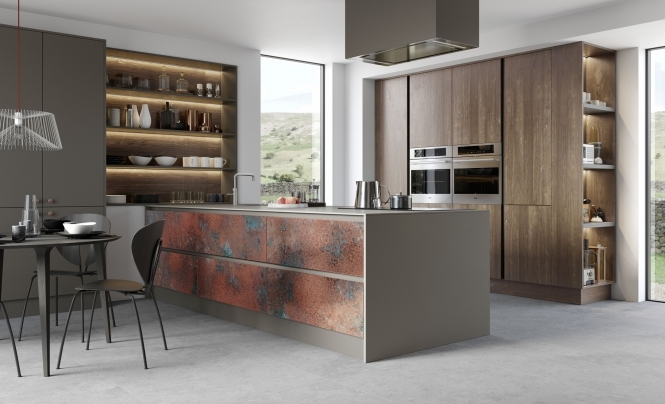 ARAN Cucine offers hundreds of color combinations and finishes. 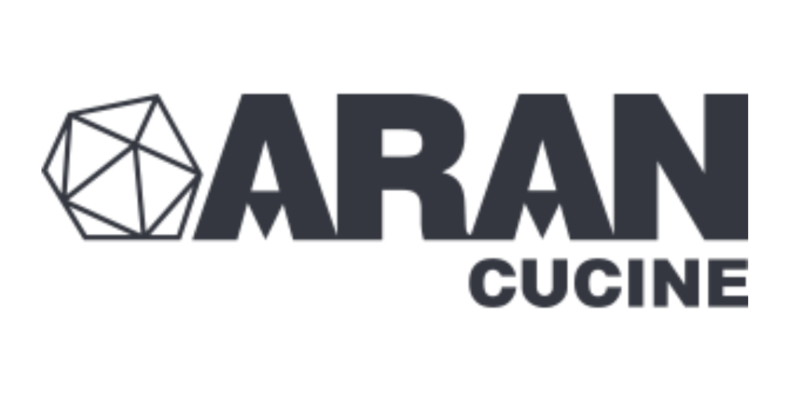 Aran Cucine is dedicated to the protection of the environment and is conscious of the environmental impacts of our manufacturing process. 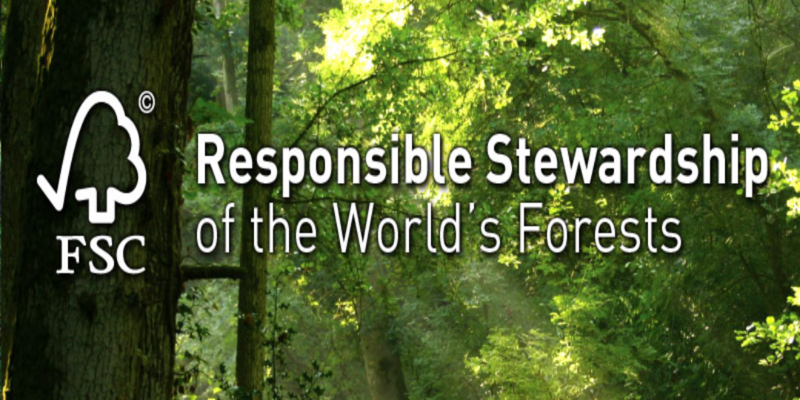 The Aqua model is a perfect representation of this. 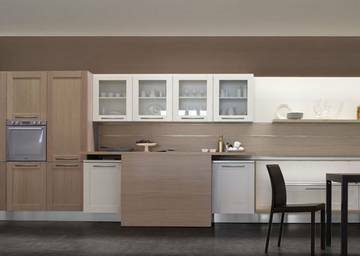 With Licia kitchen, the warmth of wood and modern style provides a new concept of innovative lifestyle. Magistra is a product with a modern and metropolitan touch; combinations that recall past eras, but placeable in many settings. Ylenia is a country modern kitchen model. 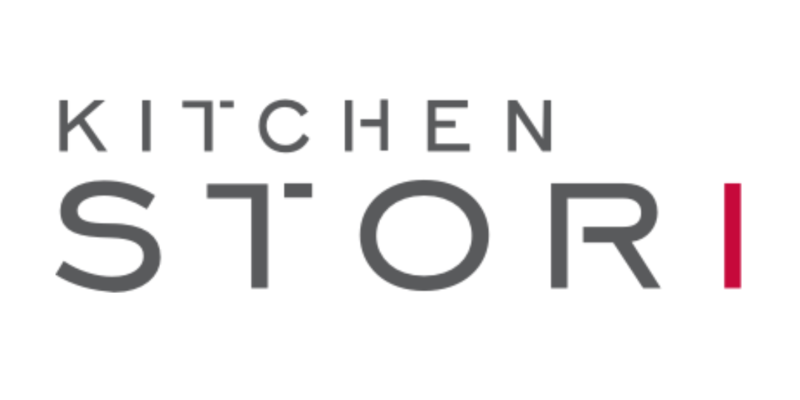 Launched in late 2007 Kitchen Stori is a brand that is becoming recognisable within the kitchen industry. The Designs are a dream come true for customers who want to add real value to their home and have an amazing looking kitchen. 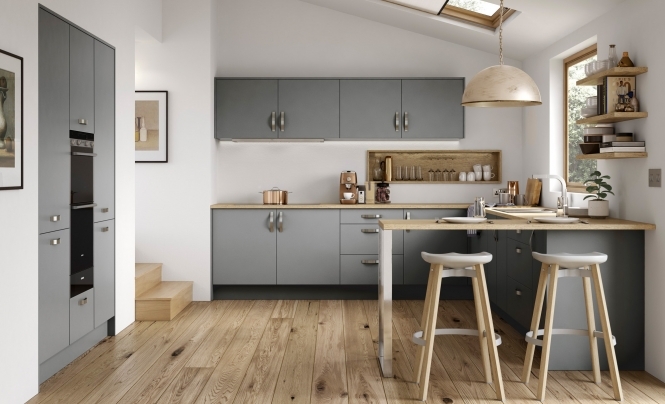 An overall retro feel dominates the collection of door styles, colours & finishes that make up this exciting and decidedly ‘alternative’ kitchen. 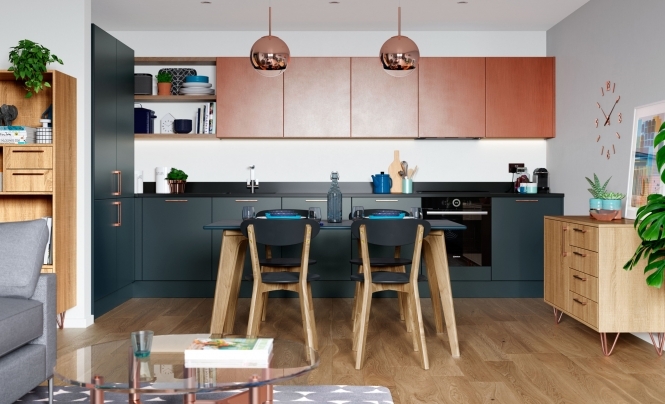 Warmth is provided by the use of copper and light oak, helping to bring the dark tone of Zola painted Marine blue to life. Push the limits of your imagination with the combined appeal of Zola Matte & Ferro. 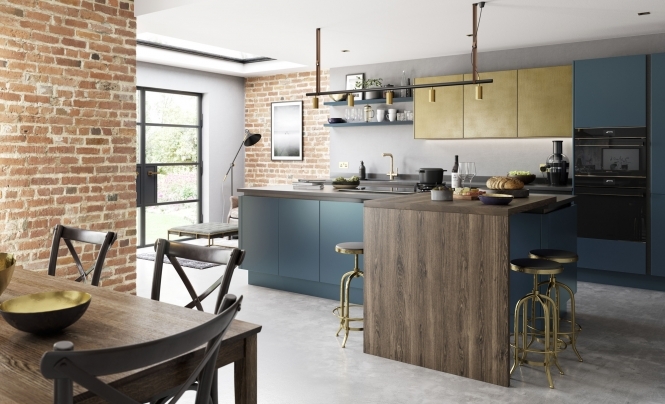 Shown here displaying mesmerising colour mix of smooth brass and striking blue, this kitchen shows that a simple slab door construction doesn’t have to be boring. Dark Blue using our colour matching service. 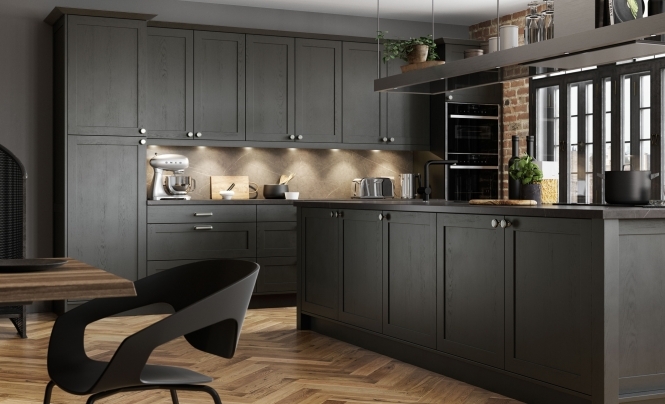 Three door styles that were born to live together, the Ferro, Zola & Rezana ranges celebrate their simple construction by sporting a spectacular selection of finishes. Rezana, with its cross, scratched timber finish is the perfect complement to Zola’s matte finish & Ferro’s unique oxidised copper look. Its strikingly simple design coupled with its super smooth finish makes Zola Matte the perfect choice for those wishing to achieve that high-end designer look. Create a style statement from a choice of five chic shades.